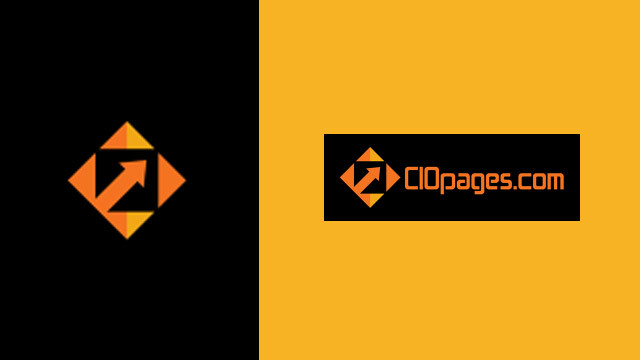 The CIOPages.com Project Management Transformation Implementation Considerations deliverable provides a list of the important implementation considerations a team should consider while implementing new systems to evolve and enhance the Project Management functions for the new age. Specific solutions and mitigation strategies are not dealt with in-depth as a part of this deliverable. As the Project Management Transformation Implementation Considerations is a digital product, there are absolutely NO Returns. Depending on your industry, the type of systems involved, and the scope of your transformation, some of the considerations may or may not be relevant to you. 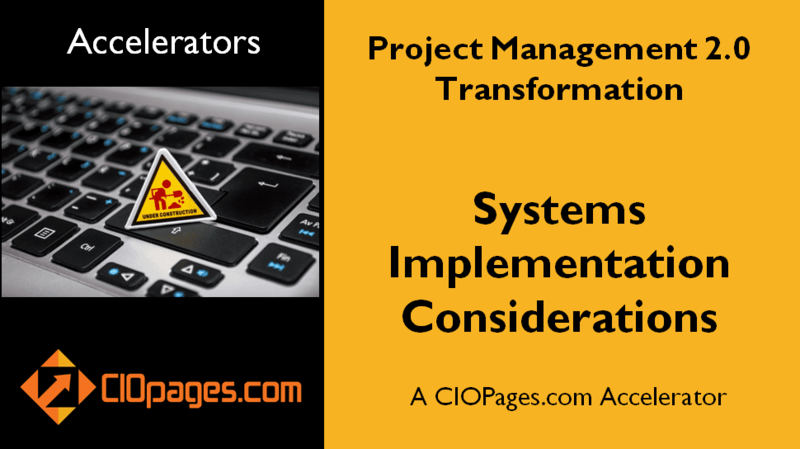 Why should I care about Project Management Transformation Implementation Considerations? A million things have to go right before a project is successful, but any single critical issue going awry could derail a Project Management Transformation project. That is why knowing what the key considerations, challenges, and problems are, and then planning prudently to address and mitigate them is a critical success factor. Project management itself is undergoing a transformation to meet the next generation of challenges. How should we use the Project Management Transformation Implementation Considerations? Review the list of considerations and add/modify to conform to your unique and specific situation. Then incorporate the factors into your overall RAIDD (Risks, Assumptions, Issues, Decisions, Dependencies) plan. Also, assigning owners and including specific activities in the project plan will be invaluable in reducing the impact of these key considerations. You can use this deliverable as an integral part of the Project Management Transformation Toolkit. Why should I pay for this deliverable? A consolidated list of key considerations will help you by not having to conduct an in-depth search across the vast expanse of the internet and then sift thru the good and the bad to pick the items. However, if you are intent, there are a lot of sources to get this information, and some of them are indeed excellent and free. We believe it is a question of how you value curated content and your own time. Project Management Transformation Implementation Considerations is available at a steep discount as a part of the Project Management Transformation Toolkit - Enterprise Edition. Would you rather consider purchasing the bundle?